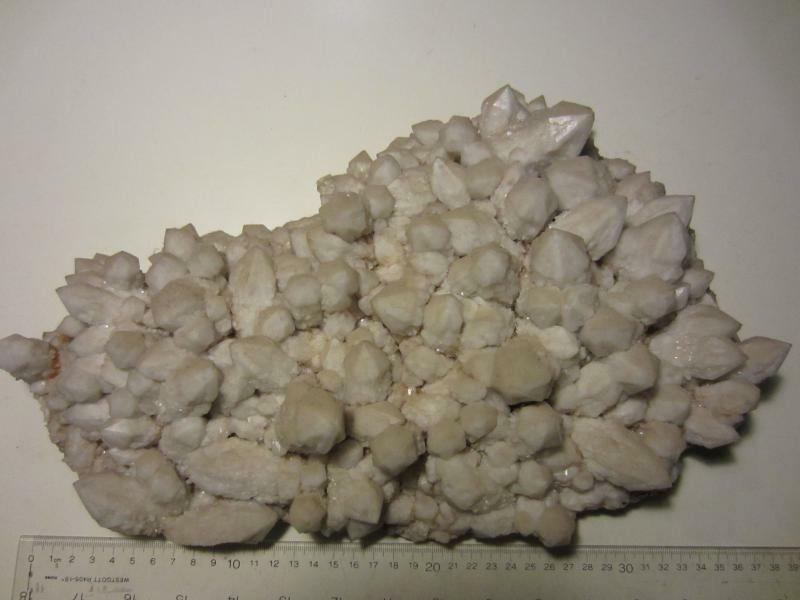 FMF - Friends of Minerals Forum, discussion and message board :: View topic - Could anyone identify this stone? Could anyone identify this stone? Posted: Aug 17, 2018 06:55 Post subject: Could anyone identify this stone? I have seen such a stone for the first time. Found it in the forest. Posted: Aug 17, 2018 06:58 Post subject: Re: Could anyone identify this stone? Posted: Aug 17, 2018 07:20 Post subject: Re: Could anyone identify this stone? Pretty sure it's a chert nodule. When posting images for identification we remind you that it is helpful to at least include a location where it was found. Read the section, in the index for beginners, for tips on self identification. We've had a lot of rock ID questions that seem like a casual interest in found bits of rock. This site welcomes interested novices, but that interest calls for doing your home work. A quick review of the gallery will reveal that it is heavy with fine minerals, and, that remains our abiding interest. Chert nodule. Posted: Aug 17, 2018 07:28 Post subject: Re: Could anyone identify this stone? Posted: Aug 17, 2018 07:35 Post subject: Re: Could anyone identify this stone? Really looks like a piece of flint / chert (sedimentary siliceous rock). Can check it trying to scratch a bottle glass with it. If glass stays permanent scratched will be as said. Posted: Aug 17, 2018 07:41 Post subject: Re: Could anyone identify this stone? Okay. I thought it was a salt lick like my goats use! Posted: Aug 17, 2018 07:42 Post subject: Re: Could anyone identify this stone? Posted: Aug 17, 2018 07:58 Post subject: Re: Could anyone identify this stone? Procol, the knowledge here is deep and wide, mine excluded. You did the right thing. Welcome to the forum. Sorry if I seemed pompous. We all started with picking up cool rocks, as you have done,. 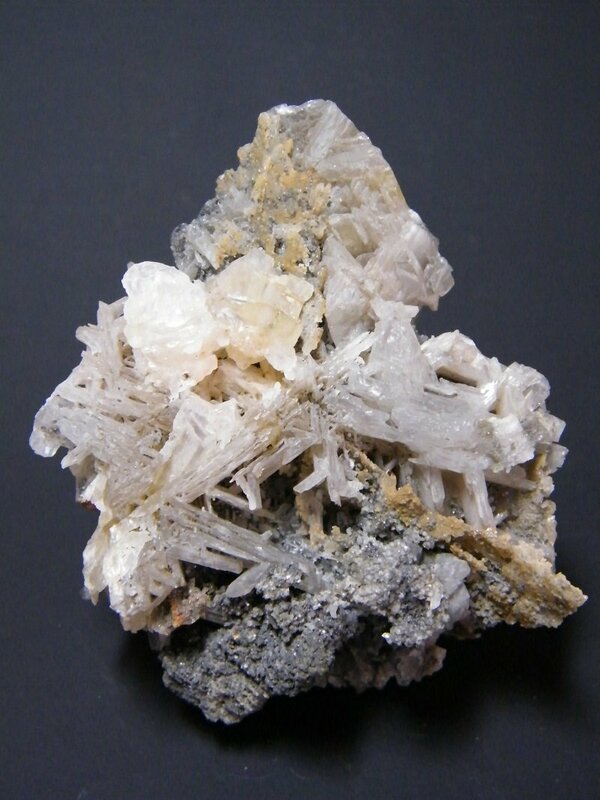 I collect quartz, your specimen is a form of cryptocrystalline quartz. You can't have a rock collection with one rock. Keep looking. Stay curious and you will be rewarded. Posted: Aug 17, 2018 08:07 Post subject: Re: Could anyone identify this stone? Posted: Aug 18, 2018 00:03 Post subject: Re: Could anyone identify this stone? It actually does look like a mineral block my calves lick on too! But at first glance I would've guessed it was an ancient skull of some sort. Posted: Aug 18, 2018 11:28 Post subject: Re: Could anyone identify this stone? Posted: Aug 18, 2018 15:46 Post subject: Re: Could anyone identify this stone? Could be from current. Or organisms. Just guessing. Posted: Aug 18, 2018 16:22 Post subject: Re: Could anyone identify this stone?